The shoulder joint has a large range of motion that often becomes restricted from lack of movement through it’s full range. This is especially true as we go overhead. In particular, the latissimus dorsi, teres major, and long head of the tricep can limit shoulder flexion. I often find this scenario in cyclists and those who sit at disk for extended periods of time. In the following video, I will provide a simple self-assessment to determine tightness in shoulder flexion and ways to improve any limitations you may have. The previous thoracic spine post will also be valuable to check out since it has a strong impact on shoulder function. I really enjoy your posts and I particularly was interested in the post regarding shoulder mobility because I’m very limited in my internal rotation and have bicep tendinitis. 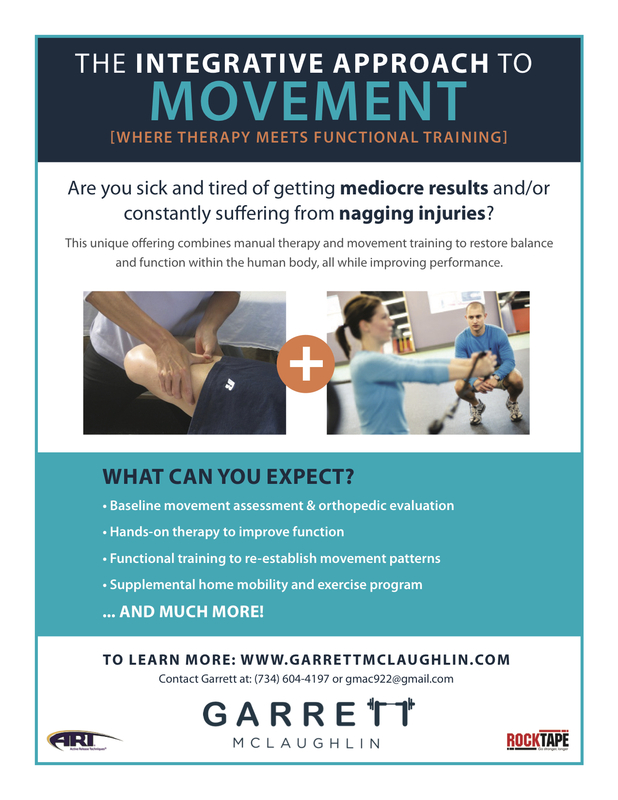 I found your recommendations for rolling, stretching and locking in the new mobility to have made a huge difference so thank you so much for posting. Please continue with your posts, I love them. Hey Veronica, I am really glad to hear that! Please let me know if you have any other questions that I can help with. Have a great week.